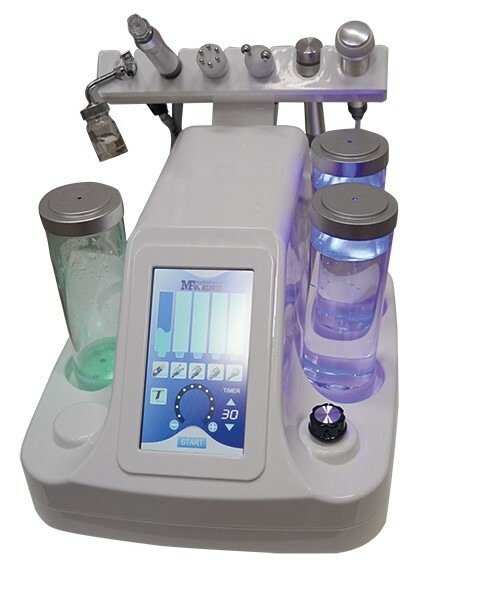 Face, neck and décolleté treatment. 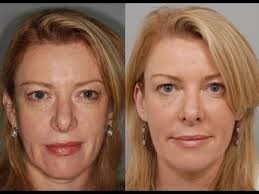 A sensational power booster treatment in just 30 minutes. Indulgent, deep relaxing treatment for building and maintaining, specially designed for male skin. For a clean, dynamic and successful appearance. First lines and wrinkles are reduced. Perfectly matched, high effective ingredients such as refined fruit acid, amino acid, zinc, chlorhexidine, salicylic acid, and various vitamins support the re-formation of impurities and prevent the emergence of new blackheads before. The removal of impurities is important because blackheads can be the precursor of scar-forming inflammation. Enoy medical and cosmetic active concentrates, tailored to your skin and smooth closing with a clarifying and calming mask. Our long experience shows best results with acne home treatment combined with a professionally conducted cleansing in our Health & Beauty Lounge. In this particular treatment blemishes are professionally removed and the skin is desinfected after reassurement. In the acute phase, a weekly treatment in Health & Beauty Lounge is recommended. Later, the distances can be extended to an interval of four to six weeks. 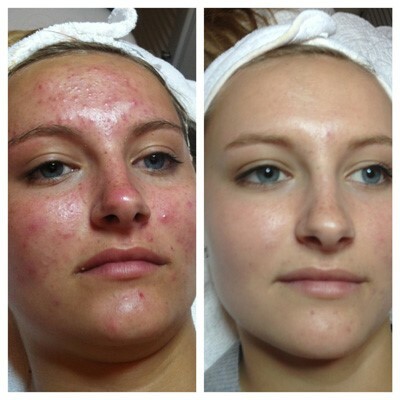 Holistic acne treatment of the skin with hormonal and nutritional advice. According to recent medical studies acne can get under control with intestinal cleansing, diet and nutritional supplements. Get the advise from our experts. Fruit acid peels are ideal for dry, dehydrated skin. Aging skin, light and sun-damaged skin, pigmentation, cornification disorders, sallow and sagging skin. To reduce dark spots, fine lines and wrinkles. Rough, scaly skin, small blackheads and imperfections are significantly improved. For instant rosy, supple, radiant skin. 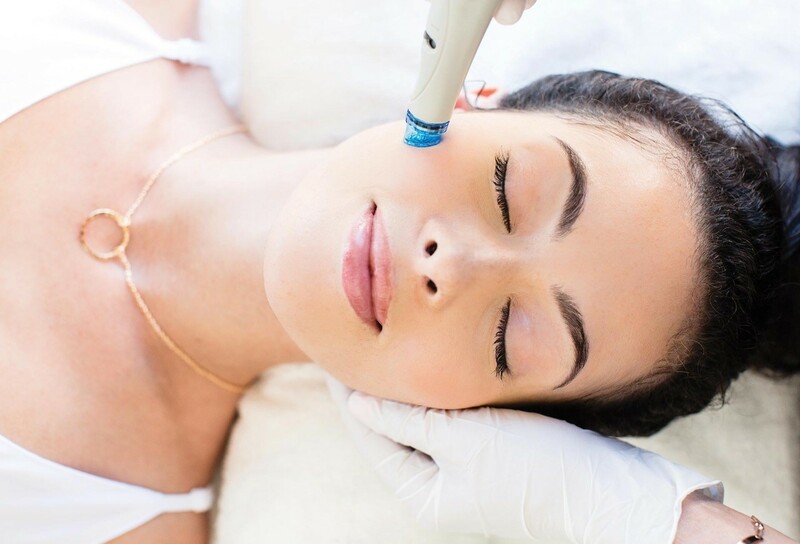 The peels can be used as a cure or as an unique freshness treatment, for example before a special occasion. In the spa treatment, the peels are performed in six session with intervals of one week. The high concentration of active ingredients allows the skin texture and wrinkles improve significantly. The recommendation is six treatments for face, neck and décolleté with introduction of ampoules. Give your skin natural radiance and freshness back. With advanced abrasion techniques calluses of the top layer of skin to be removed controlled. 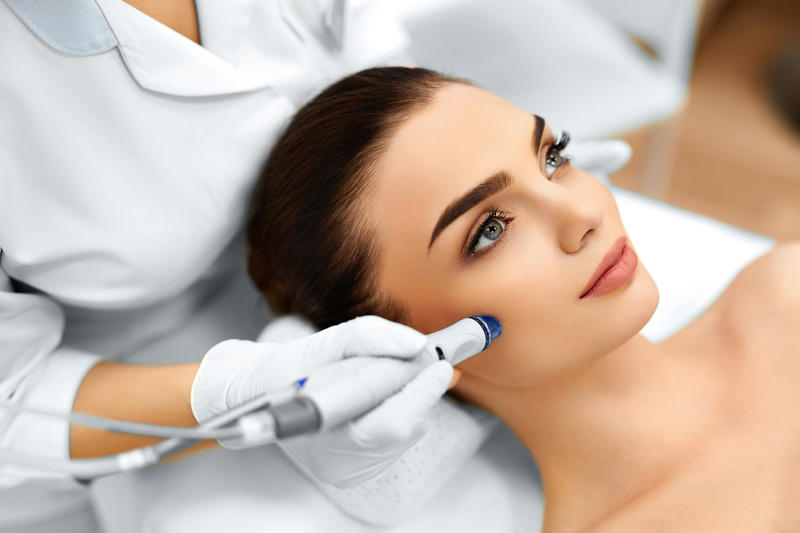 With the microdermabrasion the formation of new collagen is stimulated, tightening the connective tissue and refines skin texture. 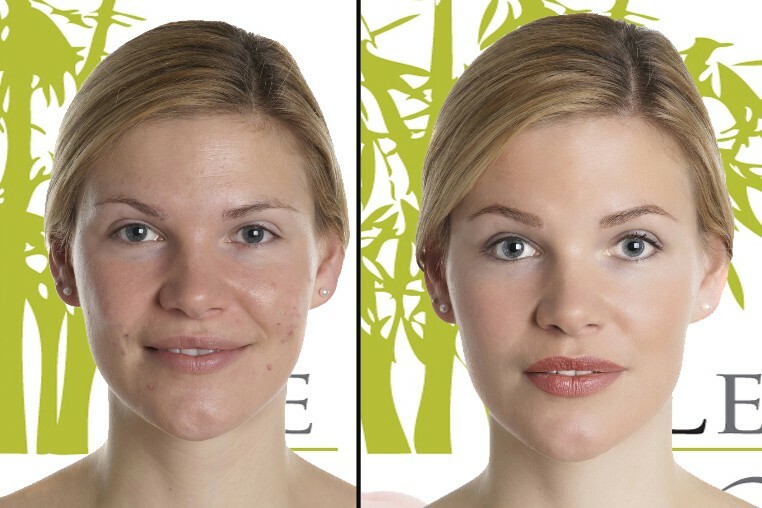 Even scars and pigmentation are reduced. 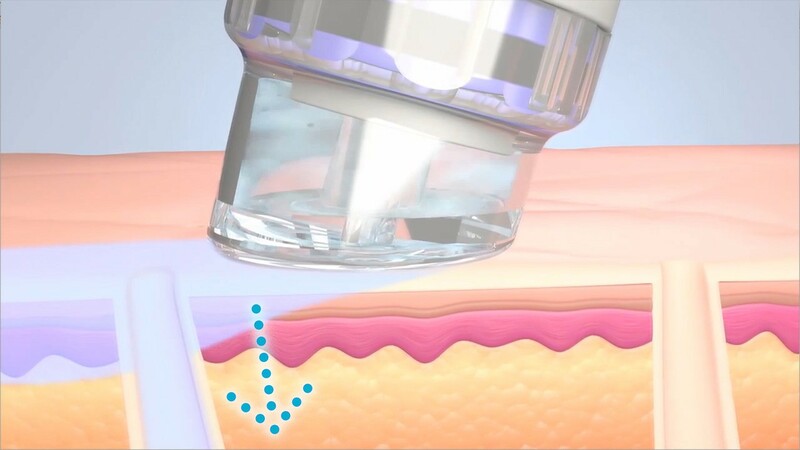 Following highly concentrated substances will be introduced deep into the skin using ultrasound. They stimulate the energy production in the cells and the improves the structure of the skin. 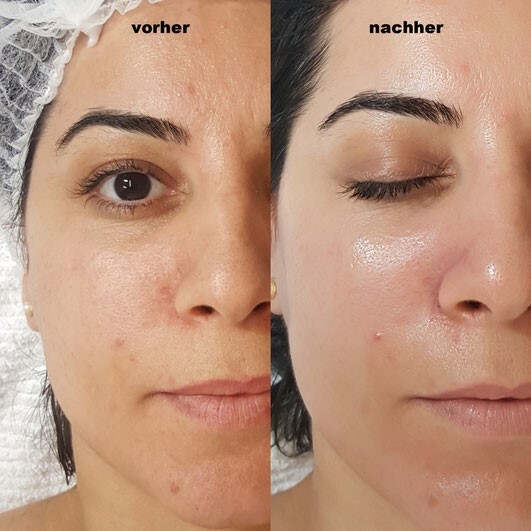 The Refreshing course consists of 3 fruit acid treatments and three treatments with microdermabrasion, which are applied in each case in exchange for 6 weeks. Thus, you get long term a radiant, even tone skin texture. The skin is defined and moistured.